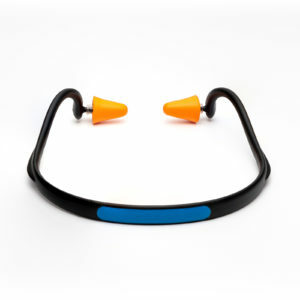 UNIQUE SAFETY offers high quality ear muffs for professional use and your spare-time. 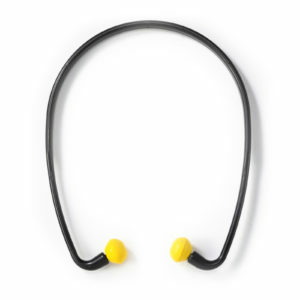 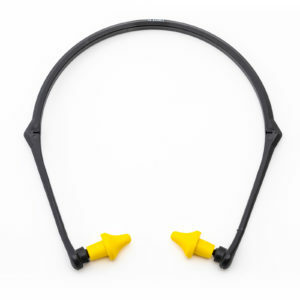 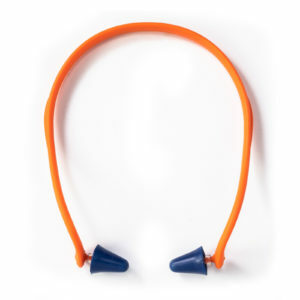 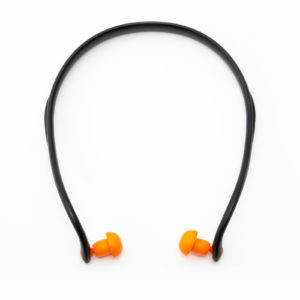 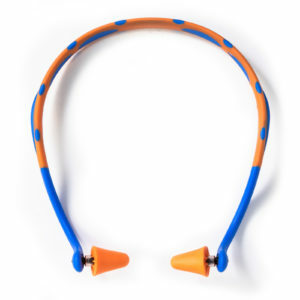 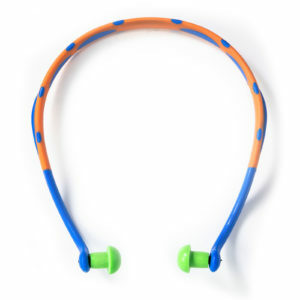 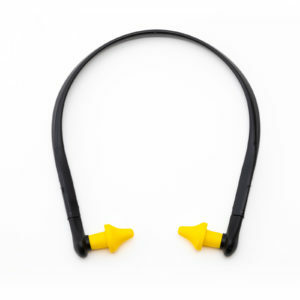 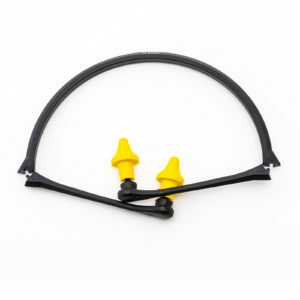 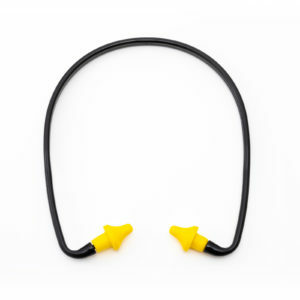 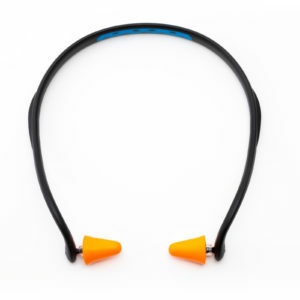 The product range consists of hearing protection, with and without electronics. 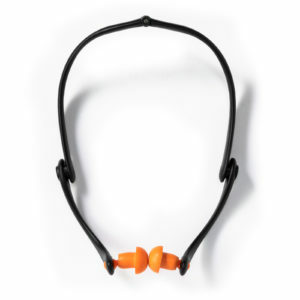 Our target groups are all professional users and private customers exposed to hazardous noise levels.